LSU is implementing Conditional Access for Office 365. This change will impact Office365 users accessing their email from clients that do not support Modern Authentication. 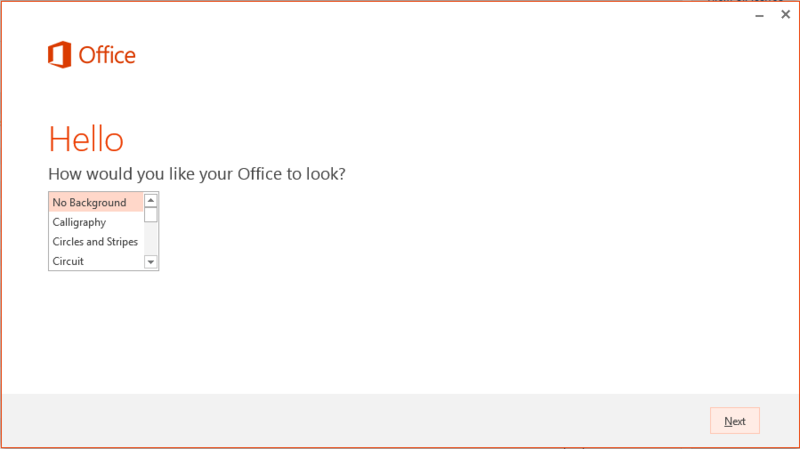 Office 2010 and 2013 do not support modern authentication. Please see below for information on updating your email client to avoid disruption of services. Please note: new students, regardless of status, cannot use Office software until their first day of class. Faculty and staff are eligible to use Office on their first day of employment. 1. 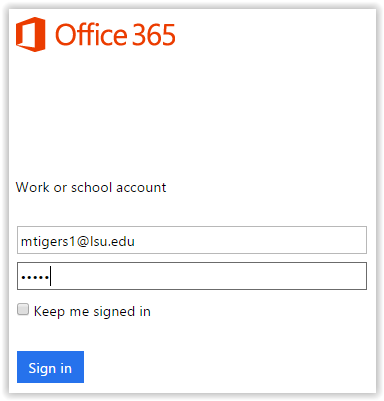 Sign in to Office365 using your LSUMail account (e.g. mtigers1@lsu.edu). 2. Office365 will then redirect to Outlook. 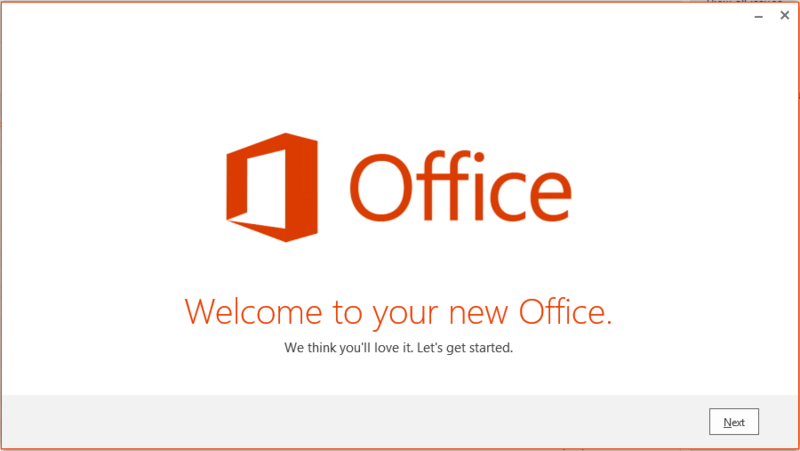 In the top left corner, click on the Office 365 button. NOTE: If you do not see the Office 365 link at the top left, please visit office.com and login with your LSUMail credentials. Then, continue to step 3. 3. Click the Install Office apps button at the top right. If it's your first install select Office 2016. If you have installed Office on a different computer, select Other Install Options. Selecting Other Install Options will take you to device settings where you can install Office365 ProPlus and see how many more installations remain for additional devices. 4. When prompted, select "Yes" and hit Next at the bottom right. 5. Select a background and click Next. 6. Select Next again and the installation will complete after several minutes. 7. Once installation has completed, restart the computer.